I just got my new Oakley Gauge 8M sunglasses. They are really very cool on wearing. stylish. Light weight. I liked them very much and recommend. Bingo! My face makes it extremely difficult to find sunglasses that actually look good. 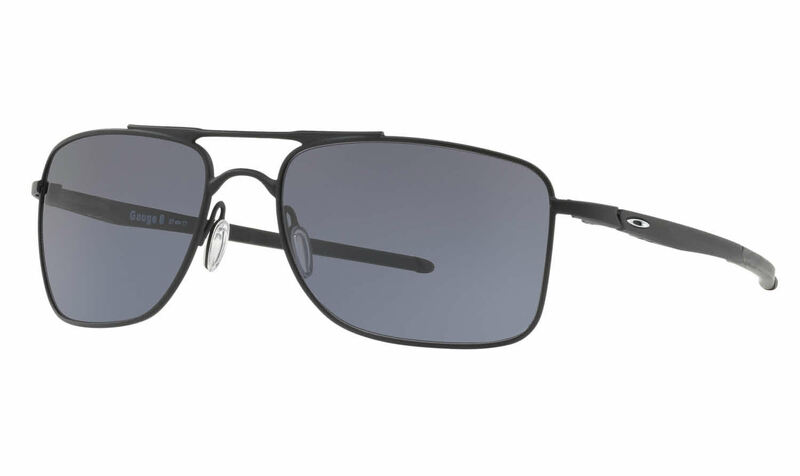 The Oakley Gauge 8 is my new favorite. I have actually gotten compliments on how great these look on me. I would recommend them!